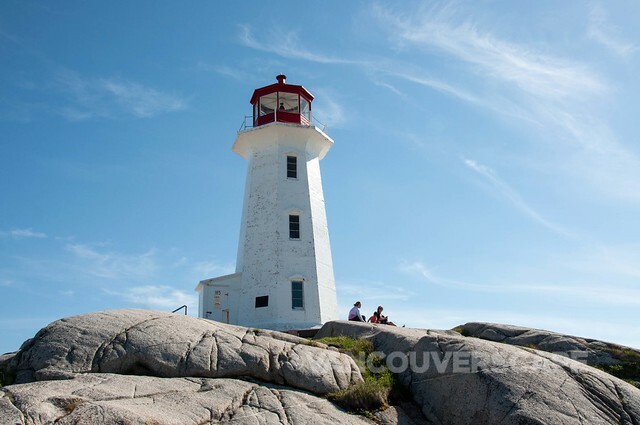 Peggy’s Cove is a sweet little fishing village located just under an hour outside of Halifax, Nova Scotia. 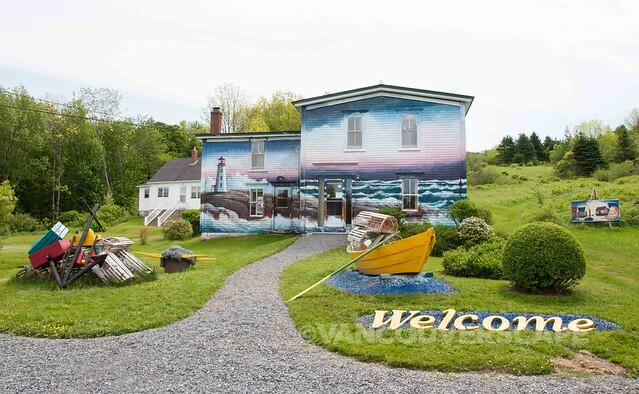 Known for its lighthouse, the most photographed in North America, the tiny village was founded in 1811. Peggy’s Cove’s settlers relied on fishing, but also planted gardens and raised cattle on the surrounding land. 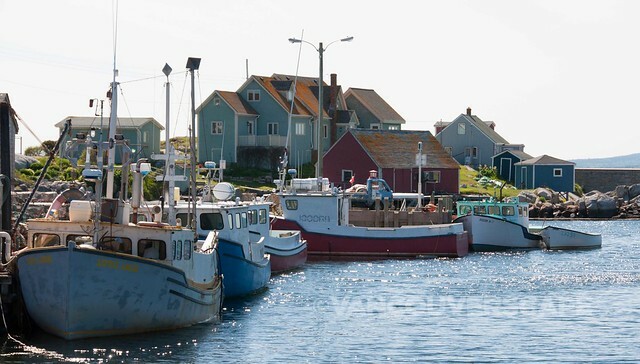 It’s also been declared a preservation area: The Peggy’s Cove Commission Act, passed in 1962, prohibits development in and around the surrounding village and restricts development within Peggy’s Cove. 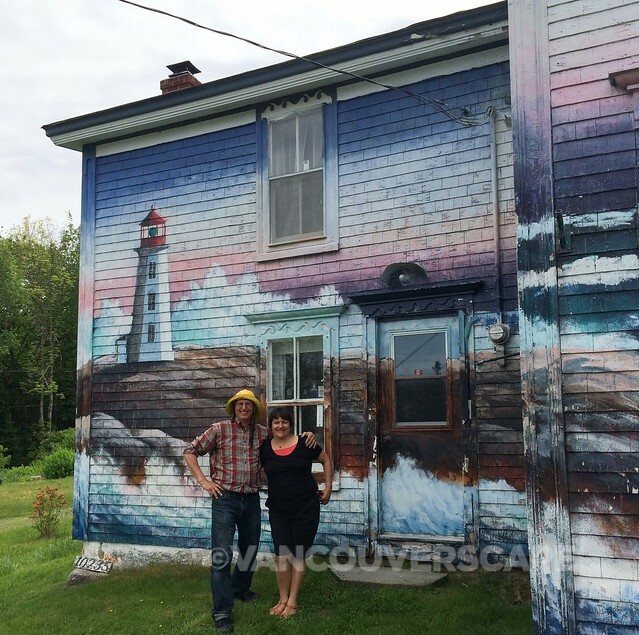 Artists and photographers embraced Peggy’s Cove, and with road improvements, visitor numbers began to grow. Although the village is laced with numerous souvenir shops, this charming spot remains a working fishing village. 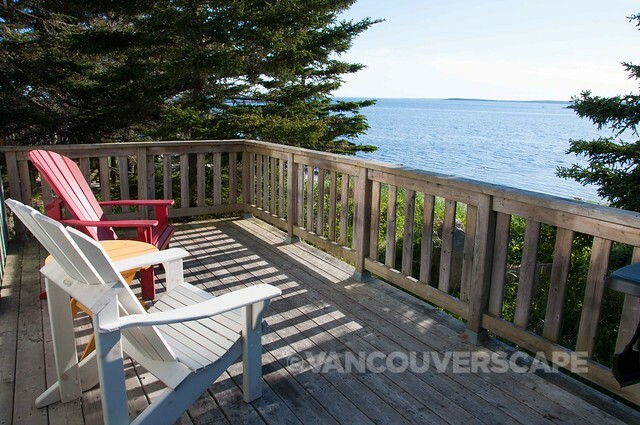 Nearby Oceanstone Resort is located in Indian Harbour along a calm stretch of the Atlantic Ocean. It was voted as one of the Top Five Wedding Destinations in Canada by Elle Magazine in 2012, and it’s easy to see why couples would want to tie the knot here. 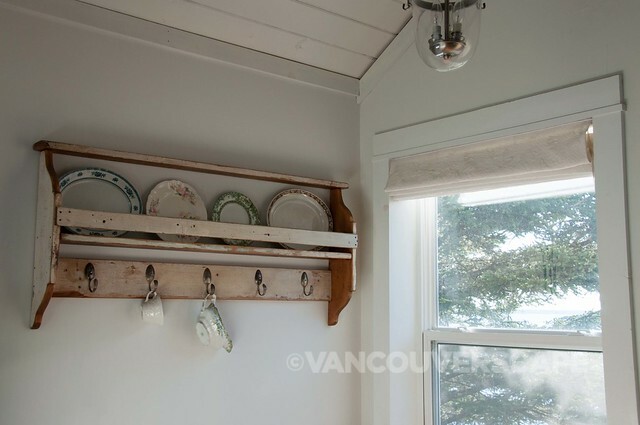 The quaint cottages are filled with books, seashells, old china cups and antique furnishings. There’s also rooms and suites at the Inn, ideal for both large and small groups and meetings. Many of the cottages are situated with decks that face onto the water for relaxing with a cup of tea or coffee and a good read. 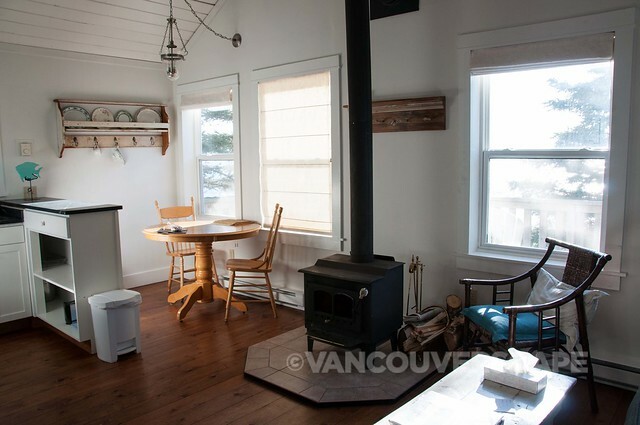 I stayed in the Dovekey (named after the world’s smallest duck), a one-bedroom cottage with living and dining areas, a full bathroom, queen bedroom that opens from the living area via French doors, and a fully-stocked kitchen (with fridge, stove, oven, microwave, toaster, etc.). 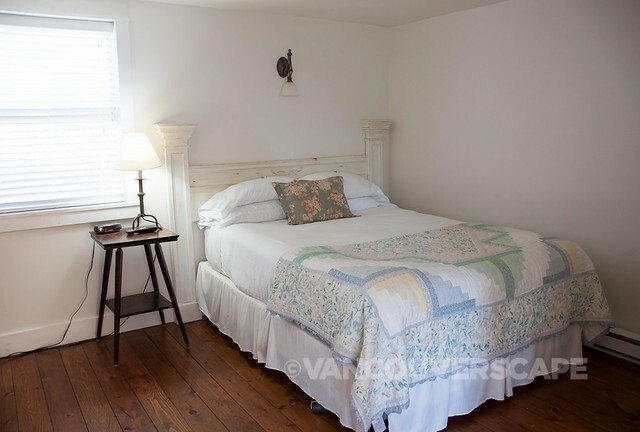 Each cottage is lovingly designed and furnished with romance and relaxation in mind. Across the water sits Paddy’s Head Lighthouse (a pepper-pot style lighthouse), built in 1901 and manned until 1945 after which time power arrived in the community. I spent some time on the deck in the late afternoon admiring it through the trees, with a green glowing lamp burning inside, making for a stunning photo op. The Oceanstone Resort’s current owners (the Moore and Dodds families) purchased the property in December 2011, and spent that winter renovating the entire resort. 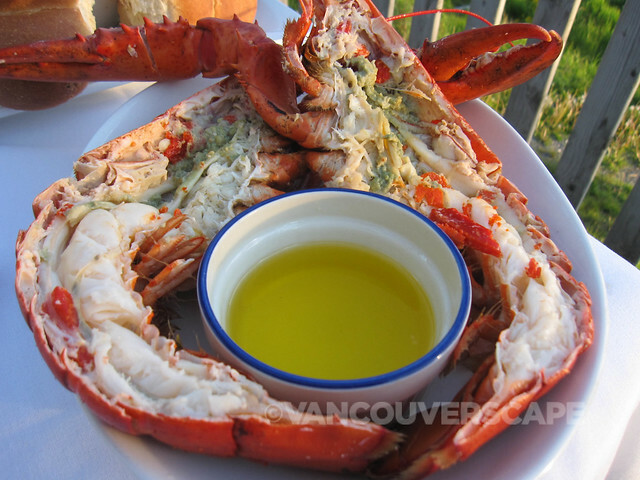 The evening following our arrival, our group was invited to dine on the deck at the Captain’s House, where chef Bryan Corkery prepared lobsters, a mean chowder, some fresh corn on the cob and salads, topping the evening feast with strawberry shortcake. 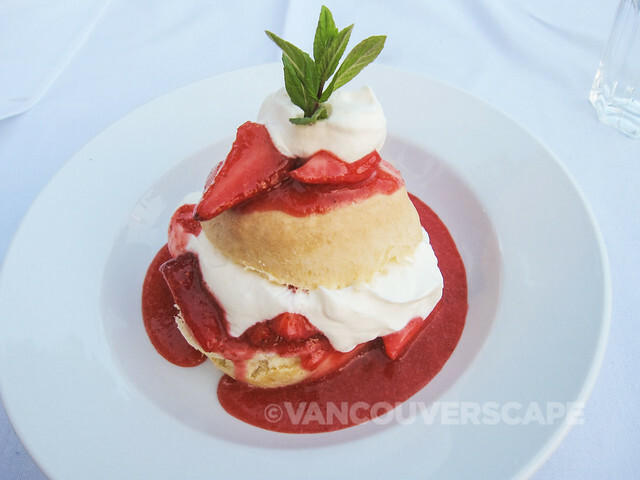 Every ingredient is locally sourced, right down to the mint on the shortcake that had been picked mere moments before our arrival. 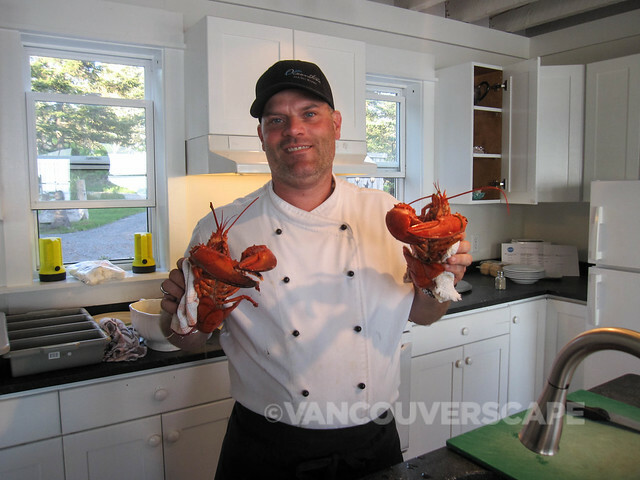 We gathered around the kitchen where chef Bryan demonstrated the fine art of prepping a lobster. 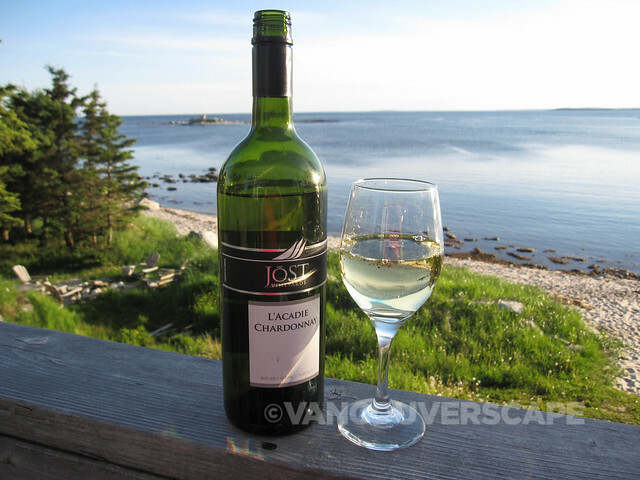 The evening was filled with great conversation and Nova Scotia wine. Although there’s a restaurant on the property, Chef Bryan cooks for resort guests. We enjoyed a self-serve continental breakfast in the same spot the next morning before our reluctant departure. After just one night here, my relaxation level was high and stress level low. 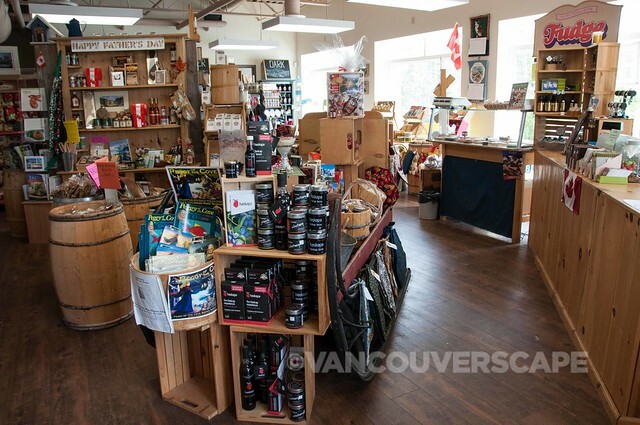 This well-loved gem is worth seeking out if you’re planning a visit to the area. 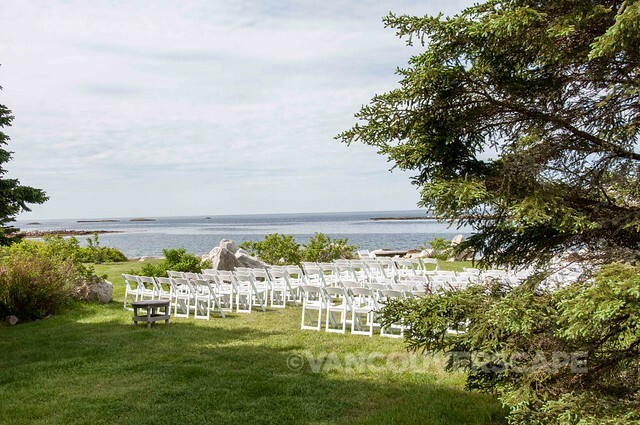 Oceanstone Resort is located at 8650 Peggy’s Cove Road, Indian Harbour, Nova Scotia. One of the most rewarding aspects of this trip was a visit to Peggy of the Cove. 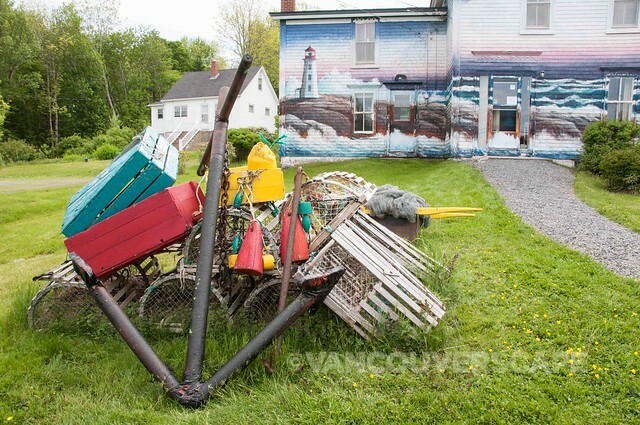 At first, this brightly-coloured home with a lighthouse and lobster traps appears to come out of nowhere on the road, resembling another tourist stop, but if you take the time to walk up and knock on the front door, you’ll be greeted by Ivan Fraser, wearing his Sou’wester. 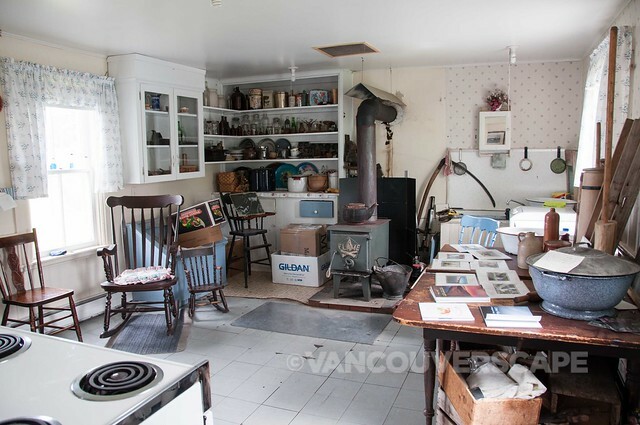 This is Ivan’s childhood home, and he’s lovingly preserved artifacts of his youth in a house that’s been in his family for six generations. 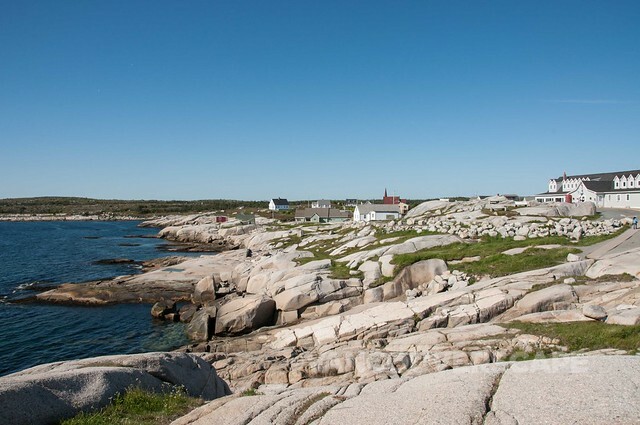 There’s a few stories out there describing how the area came to be known as Peggy’s Cove. 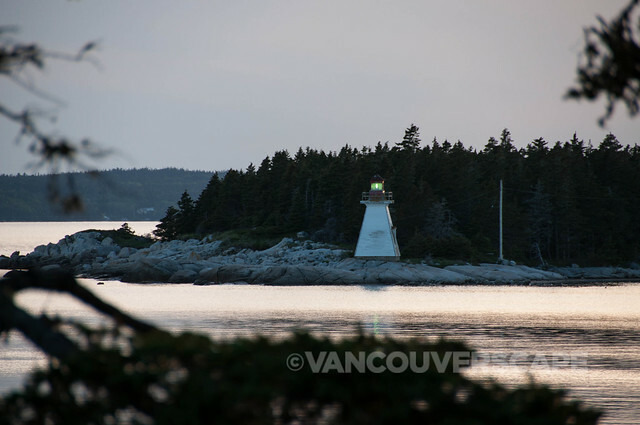 While the village is likely named after Saint Margaret’s Bay (Peggy being the nickname for Margaret), a popular legend exists, claiming that the name came from the sole survivor of a shipwreck at Halibut Rock near the cove. Peggy (of Peggy’s Cove) was the sole survivor of the shipwreck. Her real name was Margaret, but everyone called her Peggy. The story’s hard to prove, and the locals don’t buy it. No one did anything with this legend, until 1996, when Ivan took a photo looking out at sea. An American gentleman pointed out Peggy’s form in the photo; Ivan, an artist, painted the picture, later penning a song (the CD’s for sale in his house, featuring vocalist Melanie Ross), then setting out to write the books. In his first book, he begins Peggy at the age of eight, following the shipwreck at Halibut Rock. Peggy is rescued at daybreak, then rushed off to the closest home to recover. 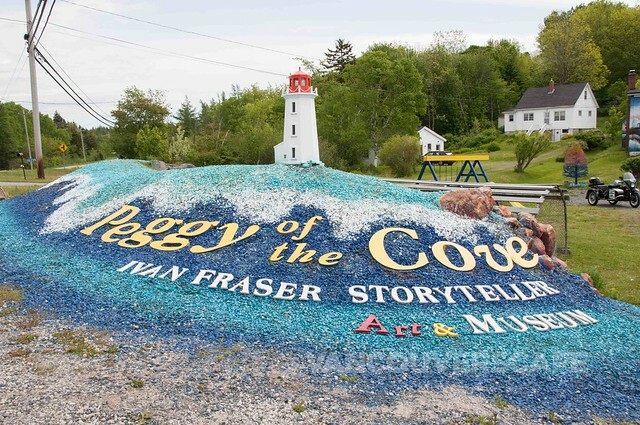 Ivan’s story, Peggy of the Cove, tells the tale of the little girl who survives and is taken in by a local family. 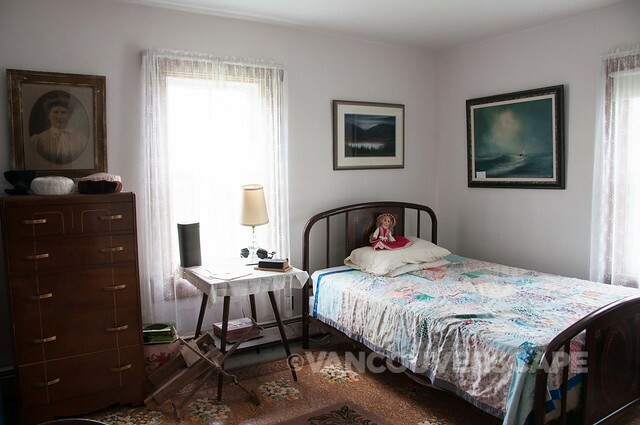 She has no recollection of her whereabouts or her given name, so the family decides to call her Peggy. Ivan is full of energy as he recounts the tale in his books, showing us his favourite memories on both floors of the home. A movie is in the works after the series of novels. 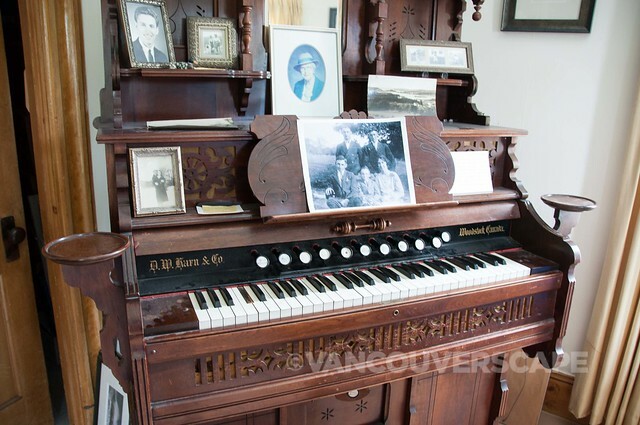 His house is part art gallery, part homage to his family. The books, although works of fiction, show Ivan’s imagination in painting a somewhat realistic story of Peggy and her life here after the shipwreck. 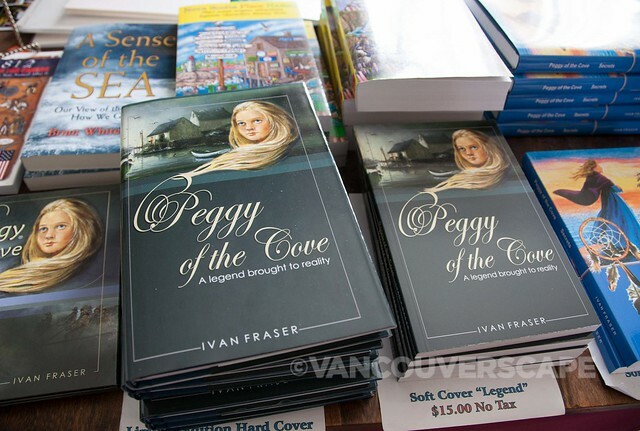 Ivan’s a 2009 bronze medal winner of the Independent Publisher Book Awards for Peggy of the Cove: Secrets, his second novel (Best Regional Fiction). A third novel has just been completed. 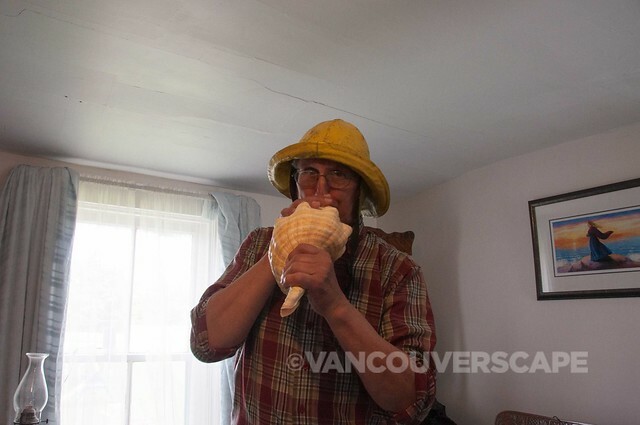 Visit Ivan’s Peggy of the Cove Museum at 10235 Peggy’s Cove Road in Glen Margaret. Passing Ivan’s childhood home, a bit further along Route 333 (headed back to Halifax), you’ll enter Upper Tantallon, home of Acadian Maple Products. 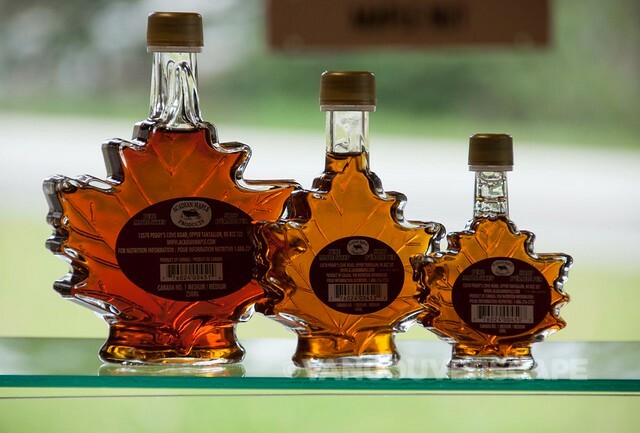 This gourmet family-owned business produces maple syrup and maple syrup products ranging from maple butter to maple chive mix and BBQ sauce. There’s even a maple wine and a Cumberland County maple coffee. All coffees are small-batch 100% Fair Trade certified and organic, and roasted on the premises. 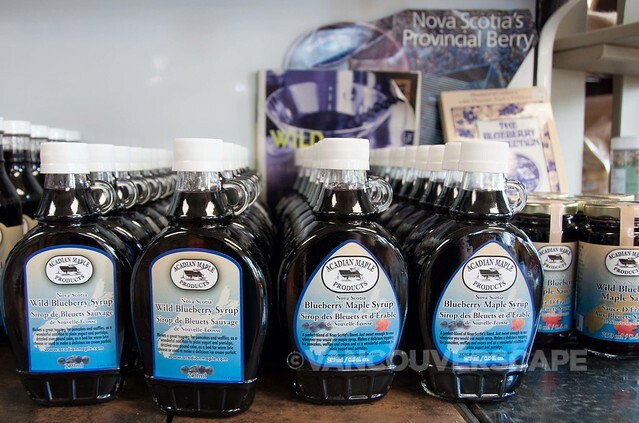 Find Acadian Maple Products at 13578 Peggy’s Cove Road in Upper Tantallon, Nova Scotia. 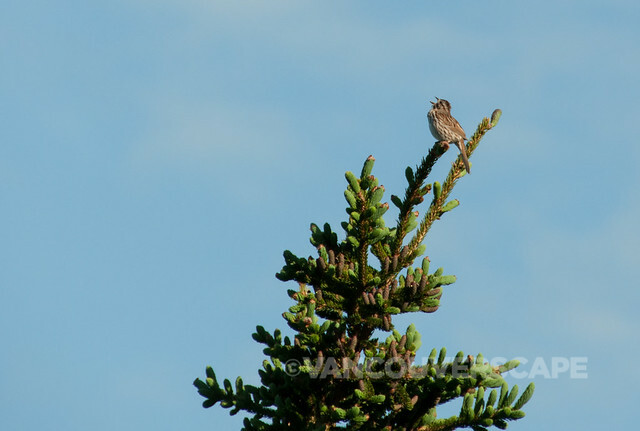 Hi Ariane: What a fantastic article on your Nova Scotia Discoveries. 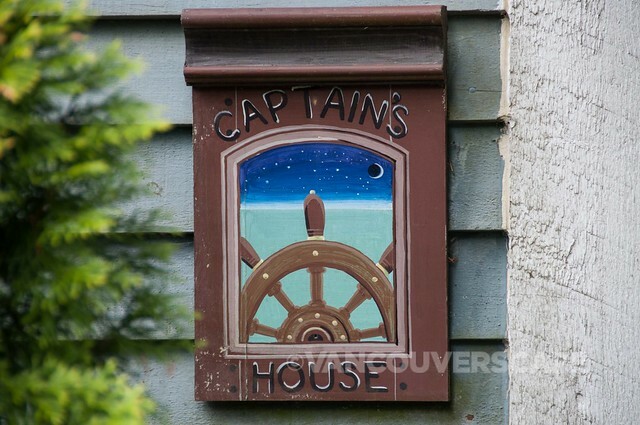 A special thank you for your awesome section on Peggy of the Cove. You are amazing. No doubt you will be instrumental in sending many more visitors to our door. Hopefully they are as impressed as you and Regis. You’re welcome, and thanks for showing Regis and I around. 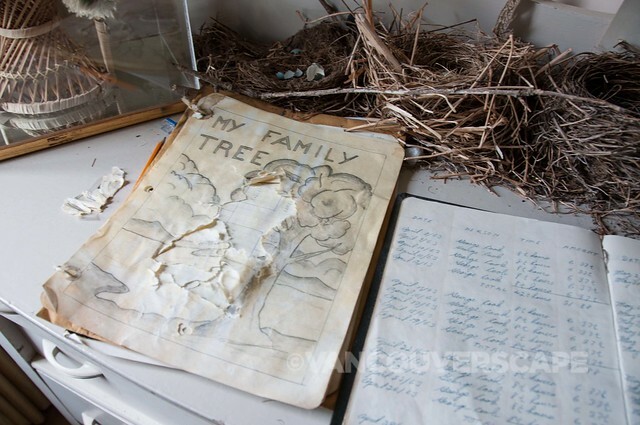 I’m so glad we decided to drop in and hear the stories of your home and family. I’ve just finished reading both Peggy of the Cove books; much enjoyed both! Brings back memories of our visit not long ago while painting a colourful picture of what life was like back in her day. 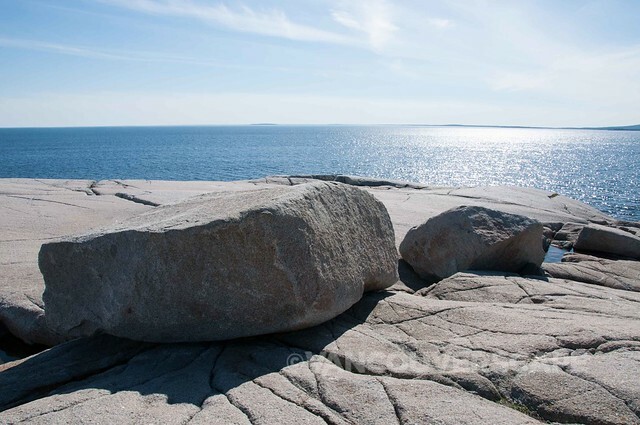 Love this post about Peggy’s Cove. Brought back such lovely memories. And I didn’t know about the book Peggy either. Thanks for sharing these lovely pics! Good post. Thanks for your kind words, Debbie! So much to discover out that way. Hoping to take a similar trip in the not-too-distant future and explore some of the Breton coast and natural beauty of the province.